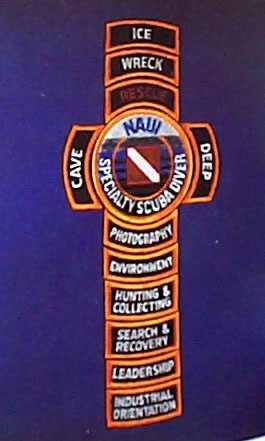 NAUI (National Association of Underwater Instructors) is the oldest nationally-recognized diver training and certification agency in the world, formed in 1960. 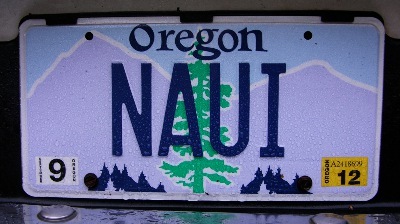 Traditionally, NAUI's standards have always been and still are higher than any other agency of its kind in the world. 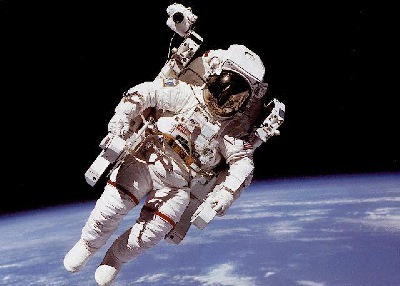 All NASA astronauts are NAUI certified divers! 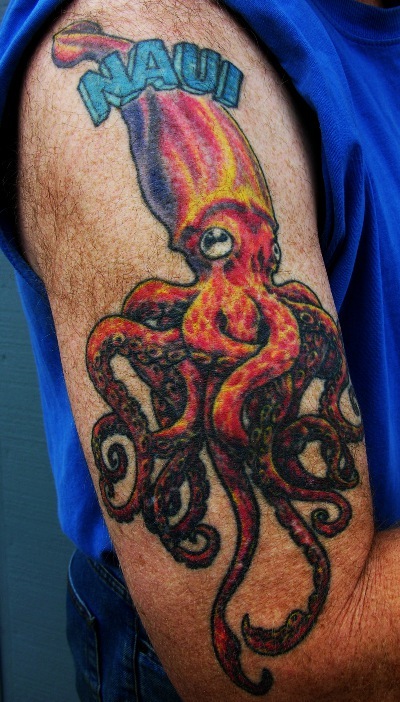 That should tell you something about NAUI. 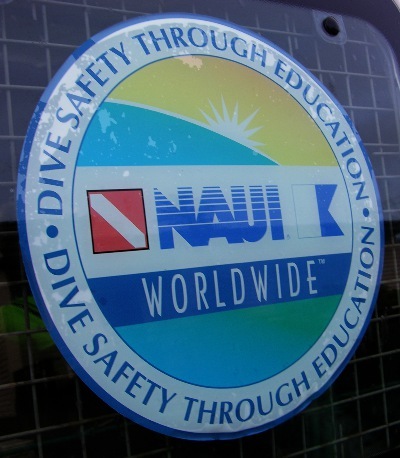 NAUI always has and still does place more emphasis on rescue in its training....creating safer, more skilled divers. Anyone who knows the proper techniques and methods to rescue themselves or a fellow diver is ultimately a better diver for themselves and anyone they dive with! NAUI allows its instructors to teach independent of any retail dive shop if they choose to do so, which means there are many NAUI instructors teaching today who are not obligated to direct their students to a specific facility for purchasing gear. More choices of where they choose to send their students for such purchases is often beneficial to those students. They may, for example, opt to refer students one place for dry suits and a different place for tanks -- depending on who has the best prices and quality. The most expensive does not necessarily mean the best quality! NAUI offers a wider variety of specialty courses than any other agency, and allows its instructors to develop and teach their own courses. 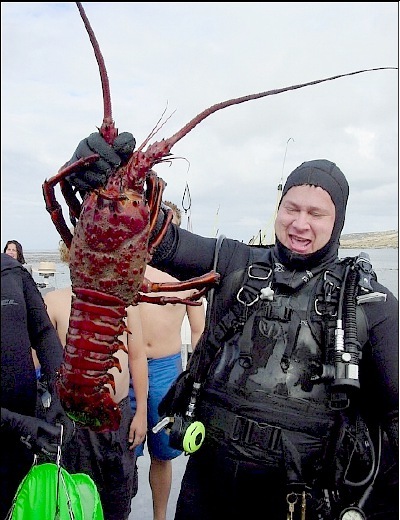 NAUI offers a wide variety of specialty courses, where something for every diver is available! NASA chose NAUI as its official training and certification agency because they demand the best. Shouldn't you?